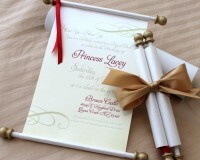 We can design and create invitations for almost any event, big or small. 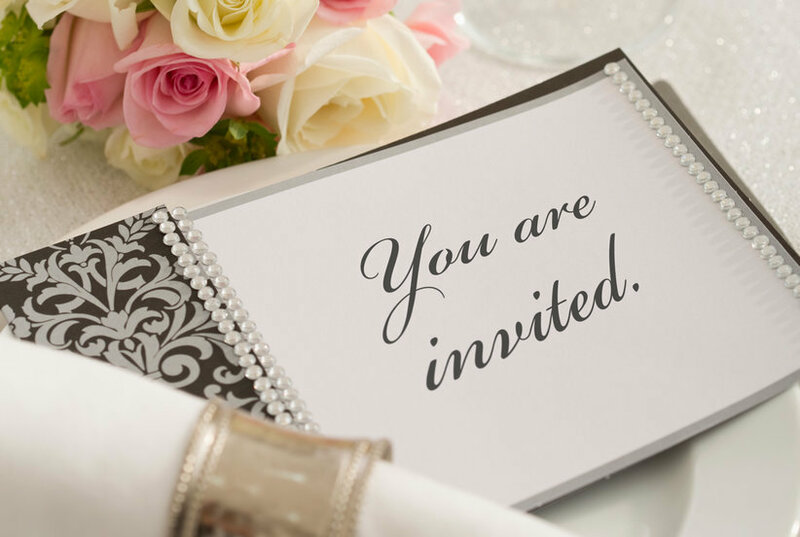 We pride ourselves in thinking and designing our invitations outside of the box, after all your invitation is the first impression on what your guests can expect when they come to your event. We want to get your guests excited! 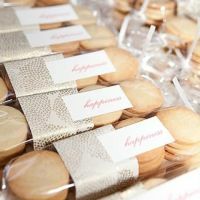 You can go simple and classy with flat invitations, or fun and interesting with our uniquely designed theme invitations. 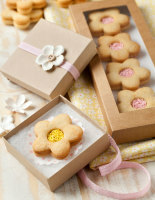 Our designs rise to every occasion! We offer a standard turnaround time of 3 business days to 4 weeks depending on the design. For mailing services, please note that we need some time for mailing preparation. 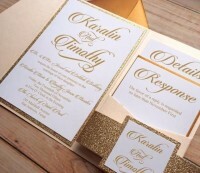 Plan your invitation project well in advance by taking note of turnaround and shipping times. This avoids mailing delays and rush fees. 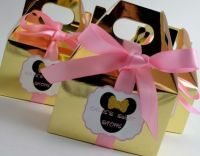 Party favors make any event complete by thanking your guests for attending and helping celebrate your special day. 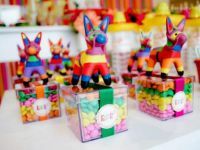 Whether you're searching for personalized chocolates, engraved picture frames, or custom candles, We will create the perfect party favor to help make your event a success. 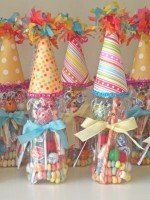 We will match the favor with your specific event type, theme, and color scheme. 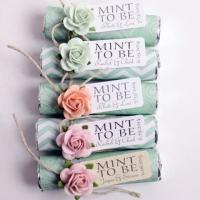 We will personalize wrappers and labels and may include pictures for a more personal touch. 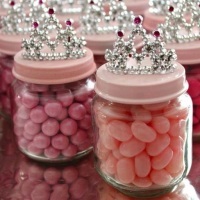 Be original, let your personality shine through. 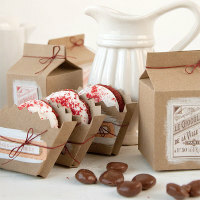 Your guests will be thrilled to have a little somethin' to remember the great time they had! 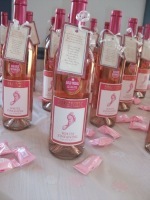 We offer a standard turnaround time of 3 business days to 4 weeks depending on the party favor. Plan your favor well in advance by taking note of turnaround and shipping times. This avoids mailing delays and rush fees.